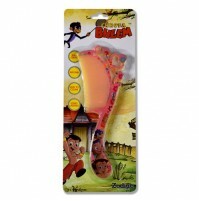 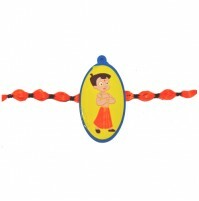 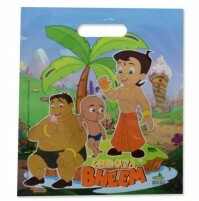 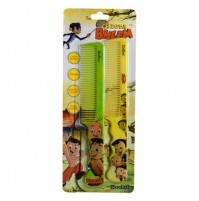 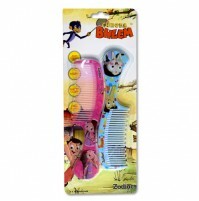 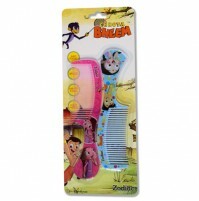 A perfect innvoative and long lasting gift for Chhota Bheem lover. 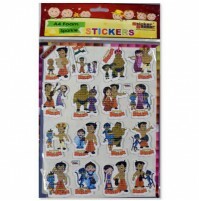 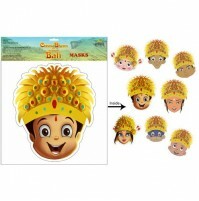 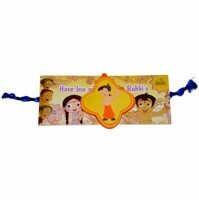 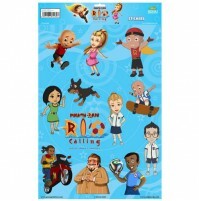 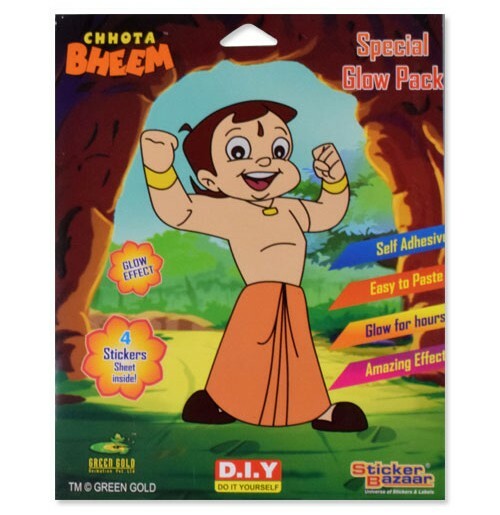 Just stick "self charging glow stickers on wall or ceiling and enjoy the glowing night with Chhota Bheem. 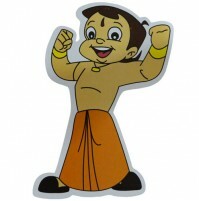 When you turn off your bedroom lights your wall or ceiling disappears and you see twinkling Chhota Bheem and their family with attractive decor.